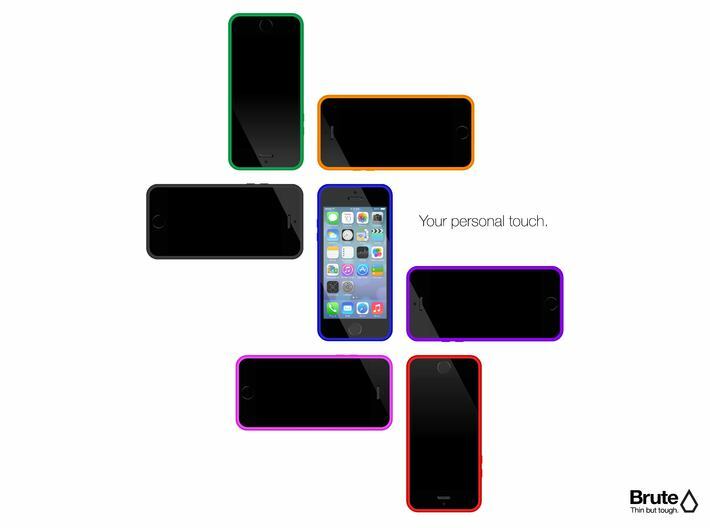 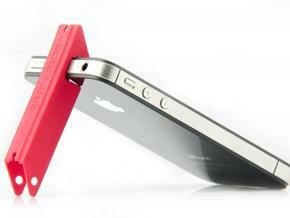 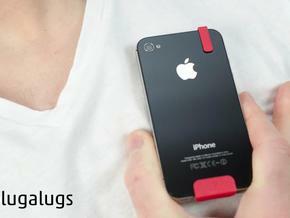 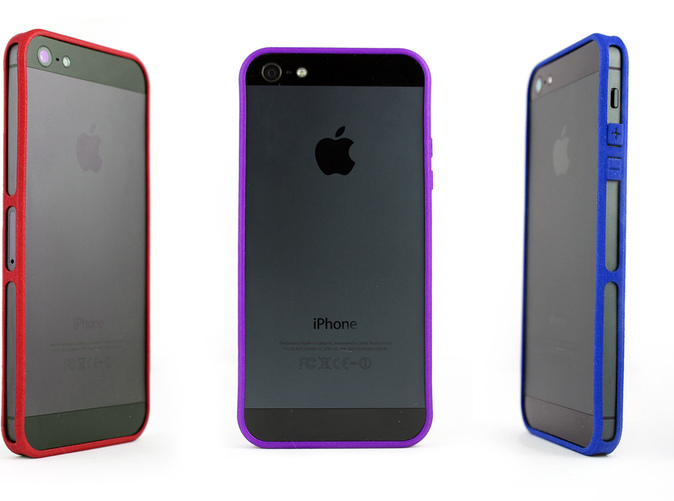 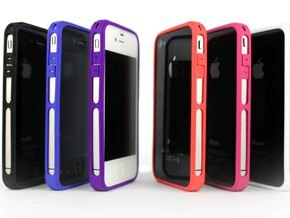 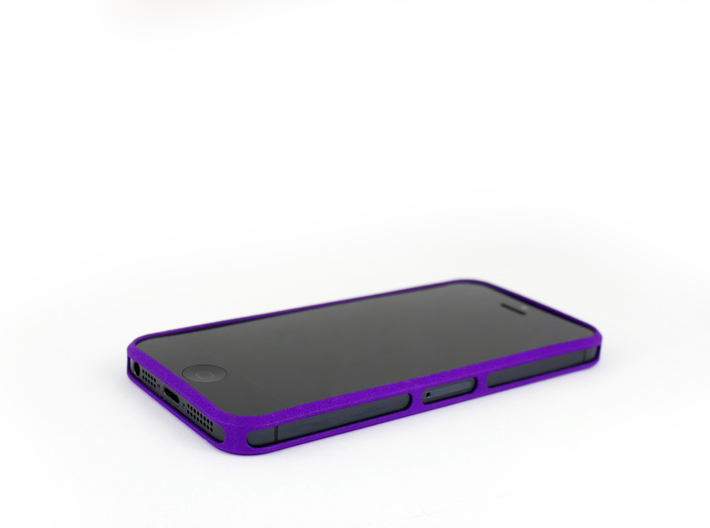 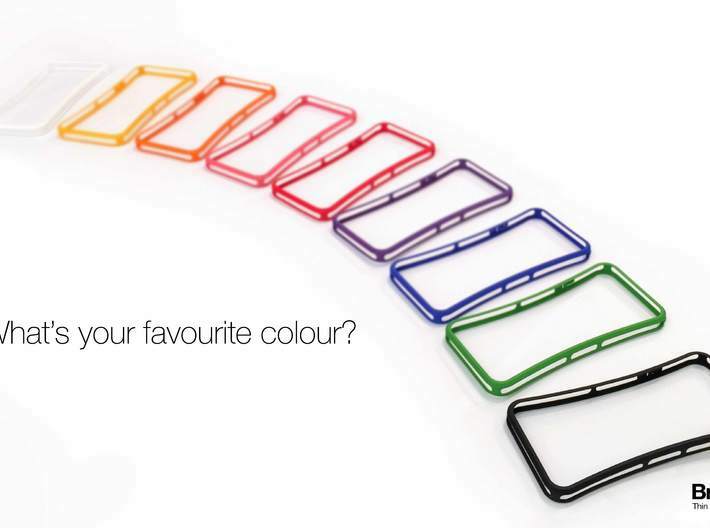 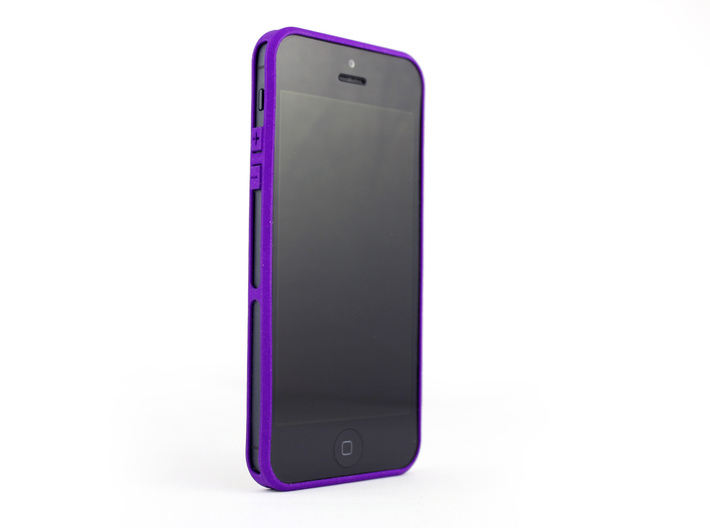 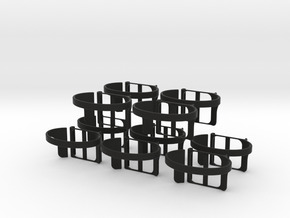 The accuracy of the Brute for iPhone 5 design matches that of the iPhone 5. 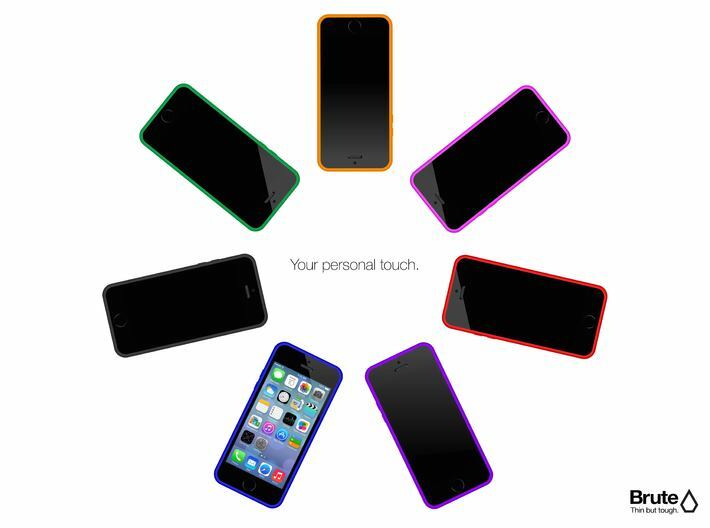 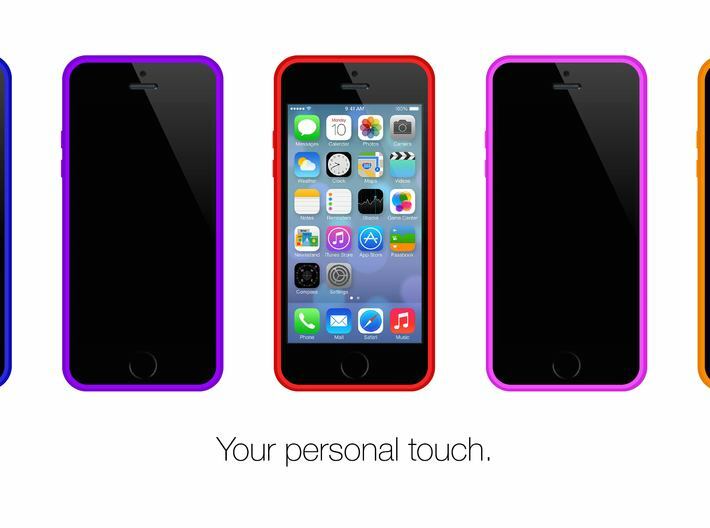 It clings to the iPhone at every point for a truly seamless and integrated protective experience. • Brute 4 for iPhone 4.